Betting Kings is a leading Sports Investment Consulting firm. We provide Professional Sports Investment advice to a wide range of clients – from the stay-at-home mom looking to create some additional monthly revenue to high net worth individuals, celebrities, professional athletes and corporate executives. This is your opportunity to join the rewarding progressive field of sports investing. Join a team of professionals who educate and provide valuable information to clients that positively impacts their everyday life. We are currently looking for talented professionals to join our team. Recruit, select, train and lead your own sales team. Establish sales objectives for your sales team. Advise sales agents on ways to improve their sales performance. Motivate and mentor sales agents. Research and analyze sales trends and results. Sell products by establishing contact and building relationships with potential customers. Earn residual income by driving customer retention and satisfaction. Identify, research and recommend new opportunities. Pass the Betting Kings Sports Investment Certification. A Sports Investment Consultant is responsible for serving customers by selling Betting Kings exclusive sports investment advice. This is an opportunity to be an entrepreneur. This position offers incredible flexibility as well as residual income opportunity. 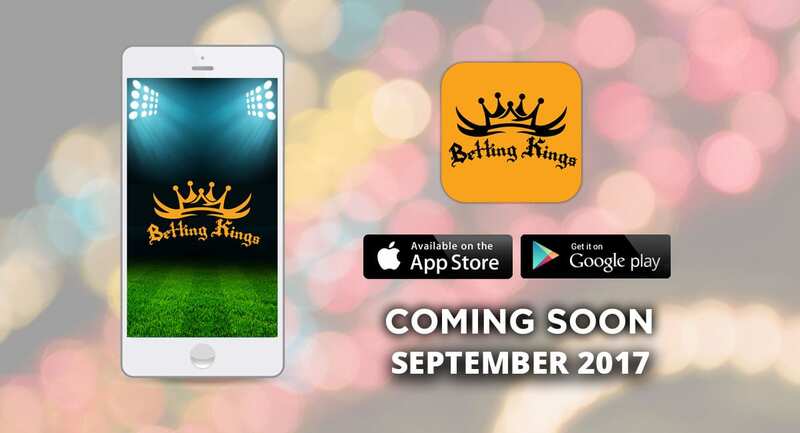 Sell Betting Kings exclusive investment advice by establishing contact and building relationships with potential customers. Keep management informed with weekly sales results and join sales team calls.